IF YOU WANT YOUR BOOKS TO SHINE, CONTACT BRYNMOR PRODUCTIONS FOR YOUR NEEDS. TRAILERS START AT $19.99–SUCH A GREAT DEAL! 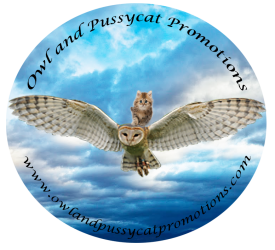 QUALITY TEASERS AND TRAILERS ARE GREAT WAY TO ADVERTISE YOUR BOOKS! We have now added FaceBook Banner videos for your Author/Artist/Music/Product page. Let us bring your book or music to life, with a tailor made music video, book trailer or book teaser. From a simple trailer with images and quotes to a complex animated video, we can help you make your book or music shine out. We make them to go onto YouTube, Vimeo, Yahoo, Google and many other sites.